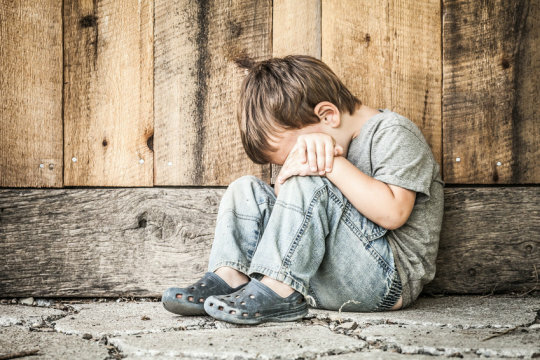 An alarming 22 percent of U.S. children live in poverty, which can have long-lasting negative consequences on brain development, emotional health and academic achievement. A new study, published July 20 in JAMA Pediatrics, provides even more compelling evidence that growing up in poverty has detrimental effects on the brain. ← Students Think They Can Multitask. Here’s Proof They Can’t.